In fact most honest fitness experts encourage people to exercise at home as much as at the gym. This way they are more up to adopting fitness as a lifestyle rather than an obligation. The point is to do something, somewhere, sometimes. Furthermore, it doesn't take much effort or even money to design an effective workout program to practise it at home. Are you ready to try? 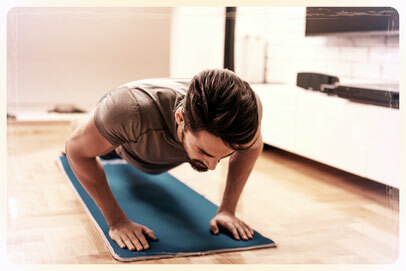 check this easy exercises you can try anywhere and at anytime.